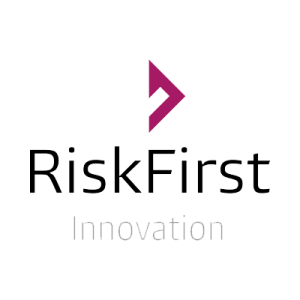 RiskFirst is a financial technology business providing intuitive, user-friendly risk analytics and reporting solutions to the pensions and investment market. RiskFirst were exploring Microsoft’s Cloud Offerings and looking to establish their viability of adopting Azure, given its flexible and scalable nature. RiskFirst were looking at a part managed Platform so they could host their reporting services and applications. PowerON delivered a workshop to review and plan how Microsoft Azure’s Offerings could align and support Risk First’s short and long term strategy. RiskFirst realised that Azure is a suitable fit. They were also able to align up and coming projects, as well as benefiting from recommendations and next steps for the setup and initial configuration of Azure.